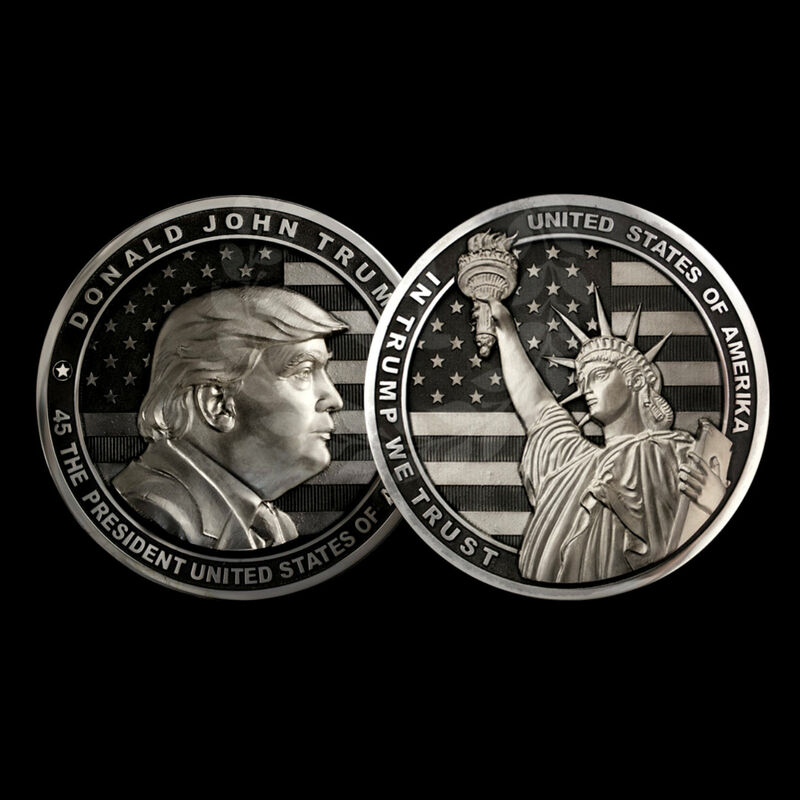 The coin’s obverse features Trump’s profile image as well as an inscription "Donald John Trump, the 45th President of the United States of America" and the country’s flag. Metal workers from a Russian weapons foundry, known as Art-Grani located in the Urals city of Zlatoust have minted a silver coin weighing one kilogram containing the profile of U.S. President-elect Donald J. Trump, the manufacturers' press service said on Jan. 18. "We have produced the first coin of the Donald Trump collection. This is a limited edition dedicated to Trump’s inauguration and will consist of 25 silver coins, 15 silver and gold coins and five gold coins," the Art-Grani foundry’s press service said. Each coin weighs about one kilogram and is 12 centimeters in diameter. The coin’s obverse features Trump’s profile image as well as an inscription "Donald John Trump, the 45th President of the United States of America" and the country’s flag. The reverse bears the image of the Statue of Liberty with the US flag on the backdrop and the inscriptions "In Trump We Trust" and "The United States of America." The press service said one of the coins will be sent to Trump who is set to take office on Jan. 20.